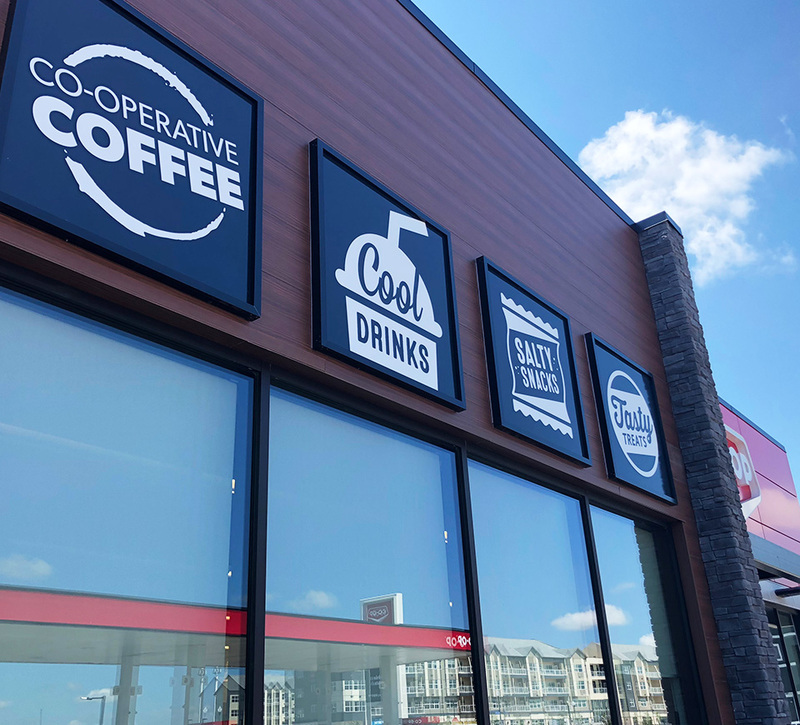 Shikatani Lacroix was retained by Federated Co-operatives Limited to develop a new c-store program that would promote local, fresh food products, help drive sales and increase customer engagement. 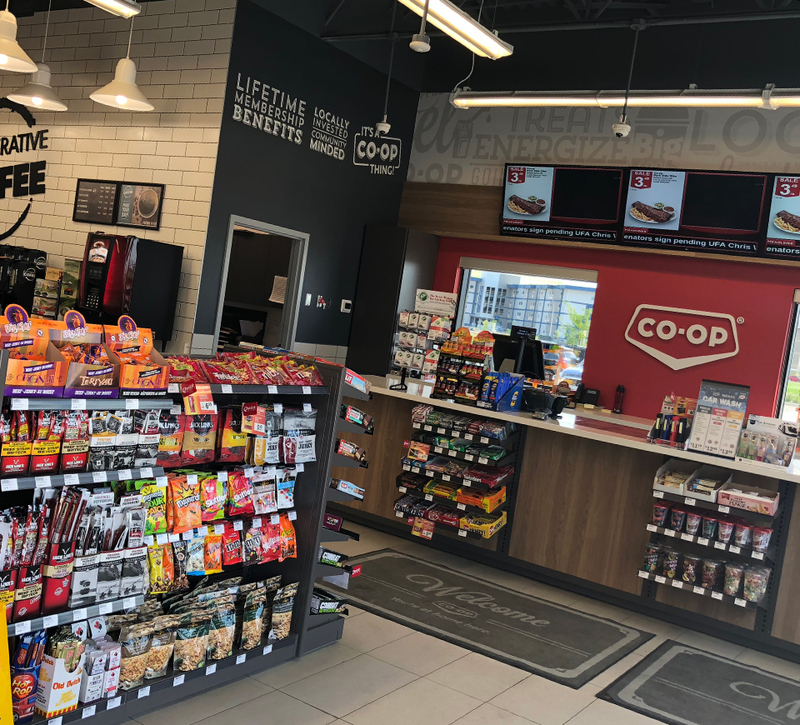 Comprised of agricultural centers, food stores, home centers, gas bars and convenience stores, Federated Co-operatives Limited (FCL) is owned by over 190 independent retail co-operative associations throughout Western Canada. 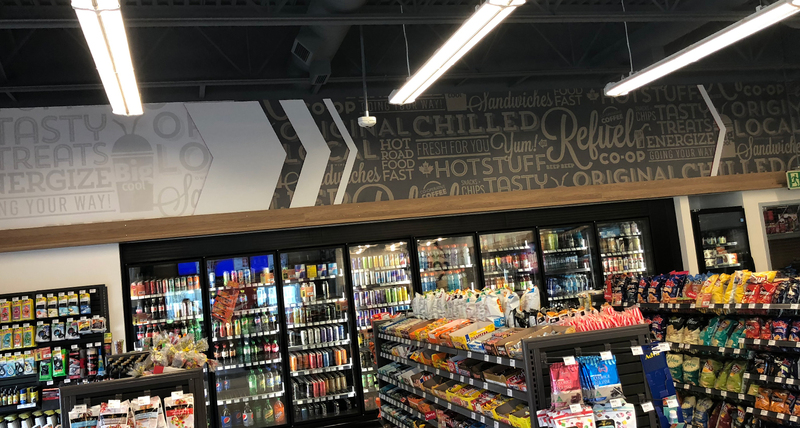 Amidst a changing retail landscape, FCL approached Shikatani Lacroix to help redesign their gas station convenience stores. Their goal was to evolve and optimize their c-store program so that the guest experience would be improved, and sales increased. The biggest challenge that FCL and Shikatani Lacroix faced was ending the stigma associated with gas station food. While FCL’s c-store food is made fresh at their local grocery stores, there was a need to better publicize their uniqueness. 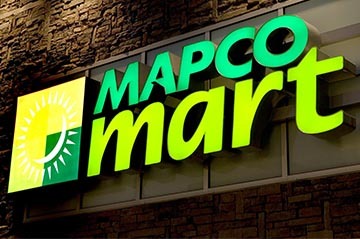 Highlighting the point-of-difference and communicating the freshness of their food offerings was a main focus for the c-store redesign. 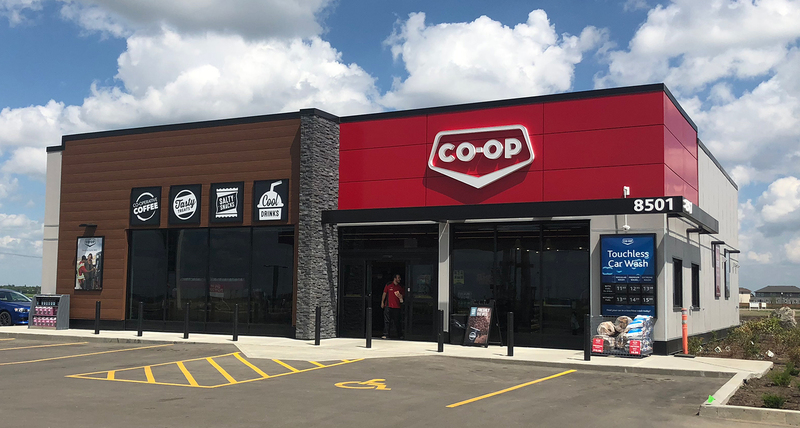 Localization was another important aspect of the redesign, as FCL wanted to celebrate the cities and locations of their c-stores. 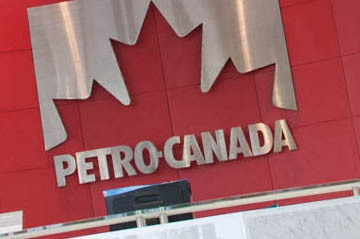 This meant that Shikatani Lacroix had to give the new design a consistent feel that would be appealing to local communities across different parts of Western Canada. 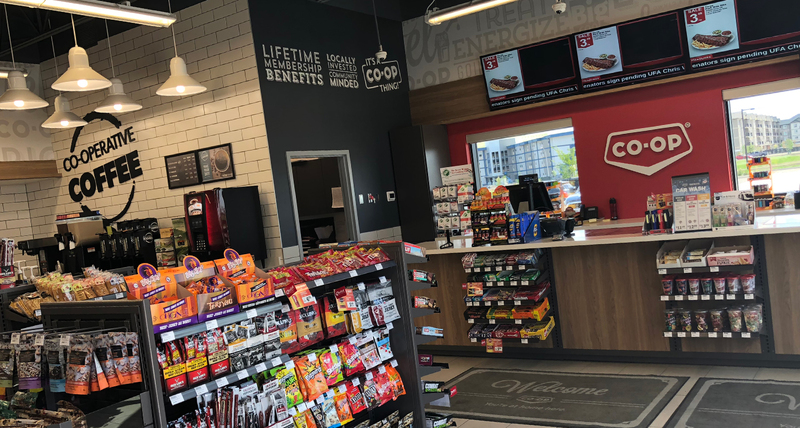 The c-store redesign also had to consider security needs and regulations by upholding staff sightlines throughout the interior and exterior of the location. Accommodating all of these things on a fixed budget led to a challenging yet, fun project. With the hope of gaining insight into the challenges and opportunities that FCL faced, Shikatani Lacroix began the design process by conducting audits of existing FCL locations as well as their competitors. Market trends and audiences were also researched to better understand what would appeal to different customer segments. Shikatani Lacroix then organized management interviews with the FCL head office and various operators from key markets. 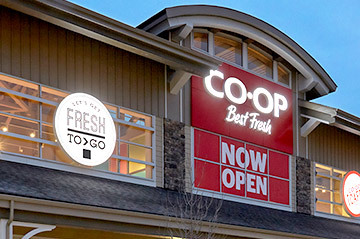 During the interviews, it was determined that more modern architecture and signage was needed, and that leveraging the status as a Co-op would be an important point of differentiation. 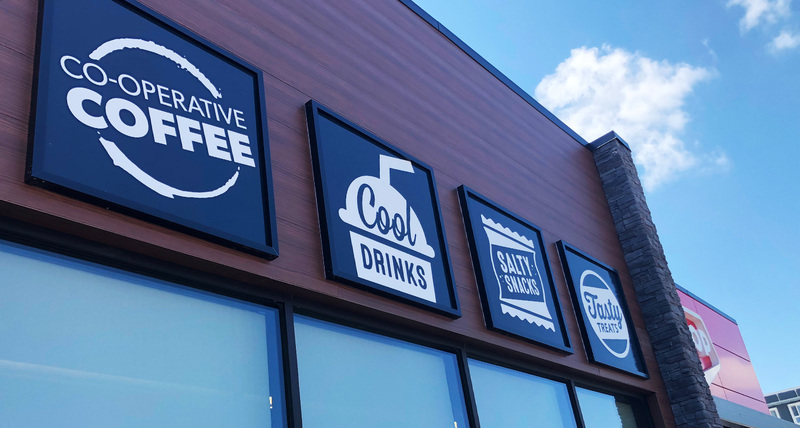 By combining natural materials with digital elements, the design that Shikatani Lacroix came up with has injected warmth and modernity into FCL’s c-stores. 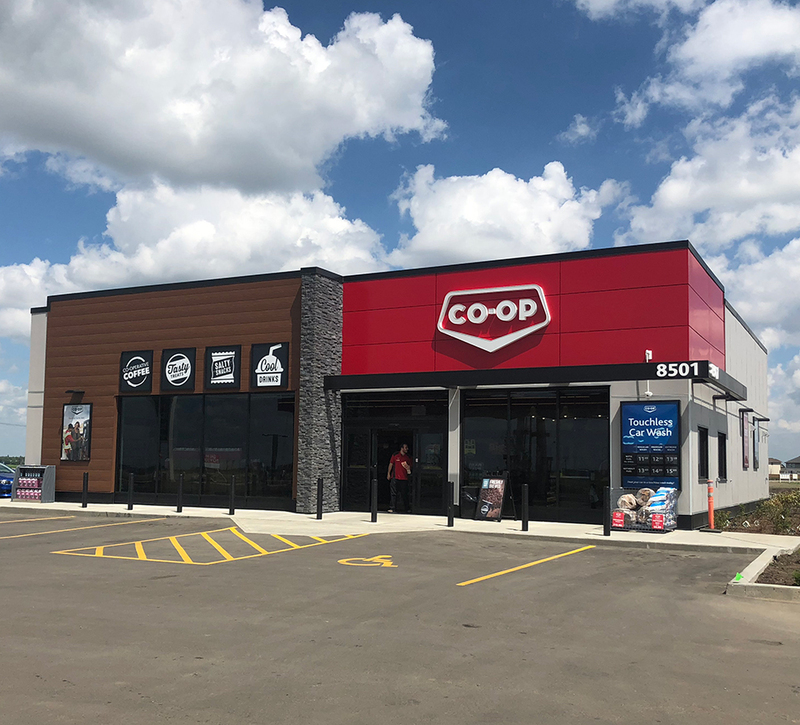 Comprised of modular components that can be used according to the wants and needs of each individual c-store, the design provides options that are cost-effective and easy to implement. Inside, a more effective interior layout and décor allows for the stores to be welcoming and user-friendly. The use of the color green helps communicate freshness, while brag boards and graphics highlight specific offerings. A digital program for interior signage was also created, which is simple to read, has appetite appeal and reinforces regional differences. 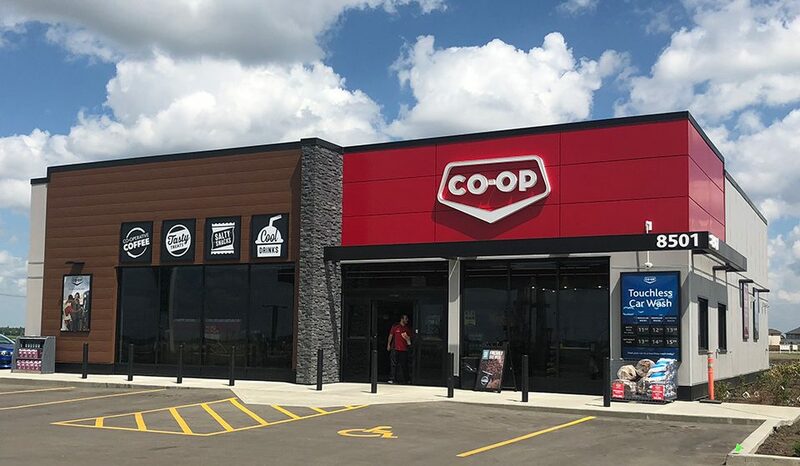 The exterior of the c-stores has been designed to be unique and eye-catching, and once again communicates a warm and “local” feeling. 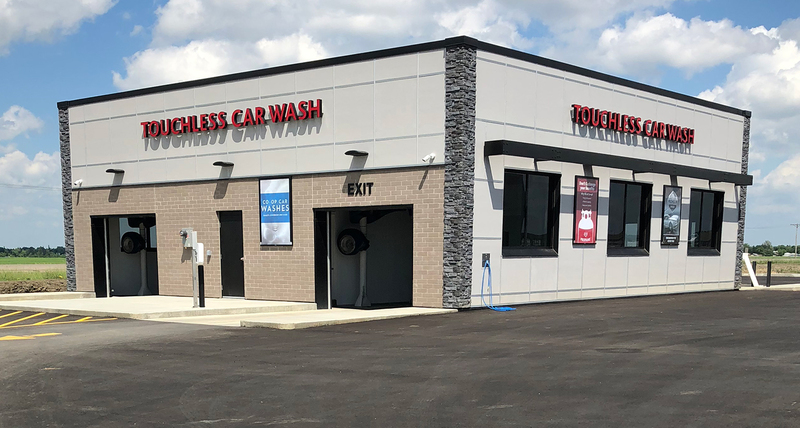 Featuring modern architecture, signage, pylons, and fixtures, the design moves away from the typical gas station look and creates a consistency that did not previously exist among FCL’s c-stores. 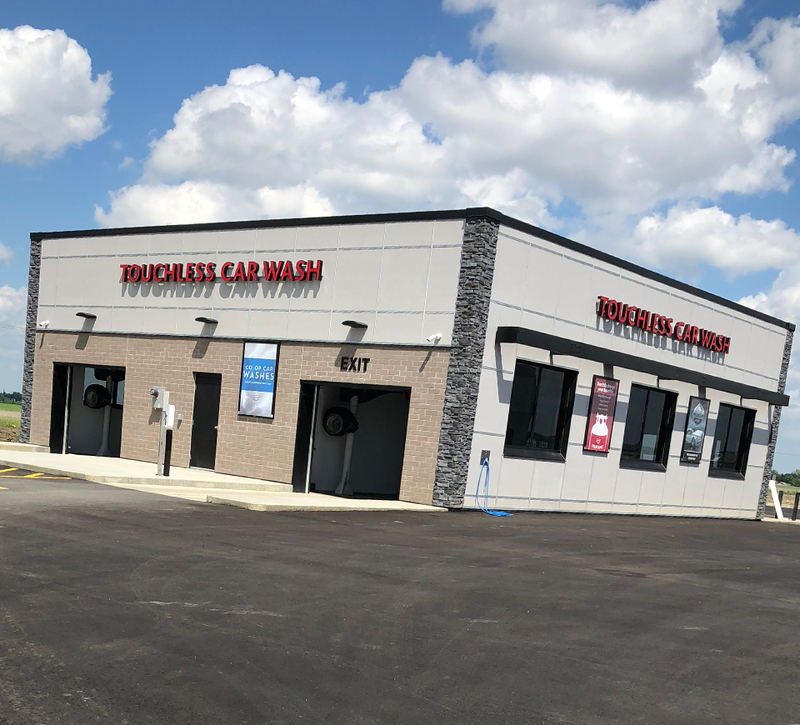 The first site that features the new design opened in Regina, Saskatchewan in early 2018. 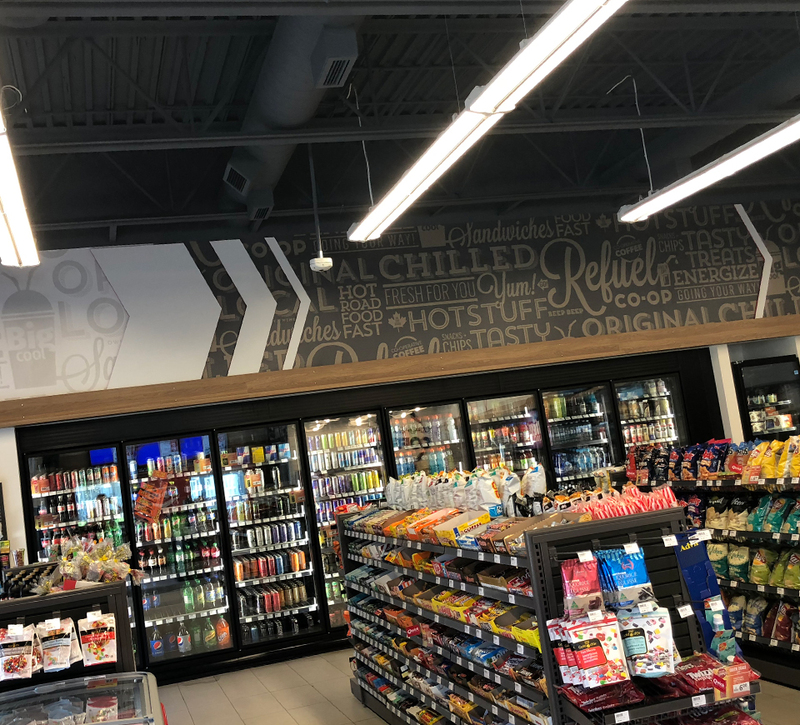 FCL is excited about the design and concept that Shikatani Lacroix provided and is eager for the opening of more c-stores in 2018 and 2019.